Everyone in this Dream has their own Dream, yet they all intermix seamlessly in this world. 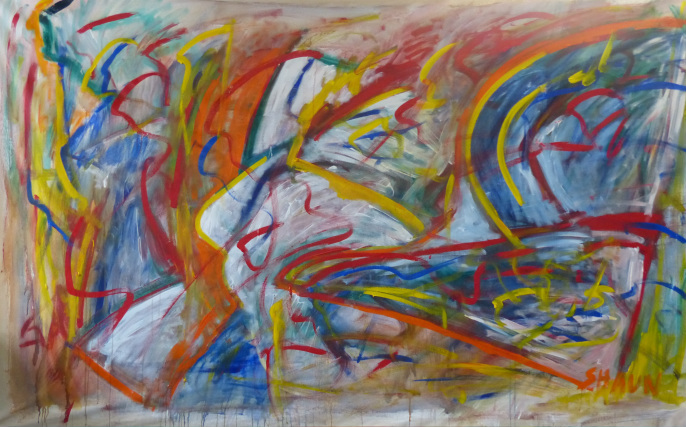 In my art I see multiple images within each piece - seamlessly intermixing - and even though I paint in a state of No Mind, each work still emerges whole, as if I had consciously created it that way. 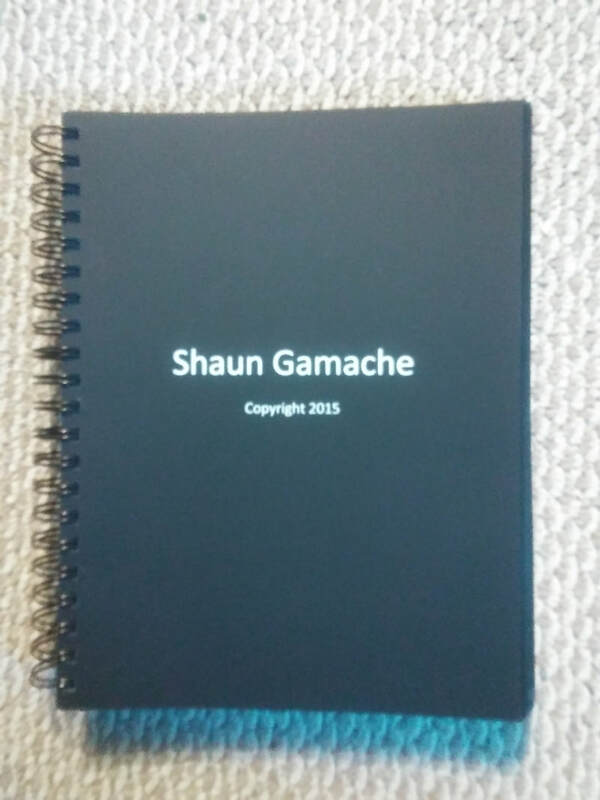 Shaun Gamache's artbook. 445 pages of colore prints and stories of my life. 8 1/2 x 11 inches $135. Call 1-403-891-4942 to order. Shipping may apply. Download book and oracle deck free below as ebook. 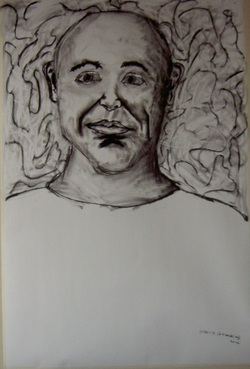 "These portraits reflected for me my unconscious self portrait as I saw myself in the world reflected around me. Creating as they formed, without a reference, the automatism could create the persona. What "I" was being expressed in that moment, seeing myself in each matrix."